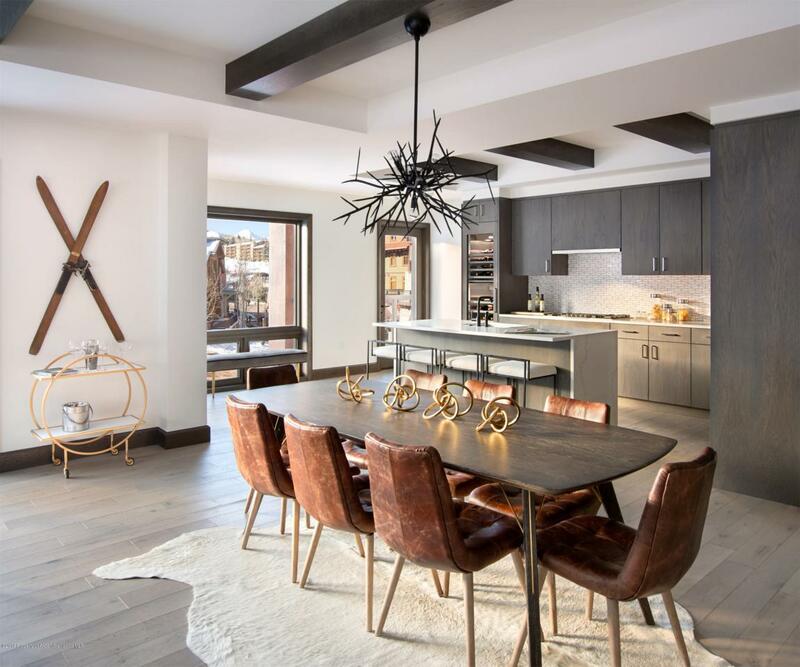 65 Wood Road #433, Snowmass Village, CO 81615 (MLS #152262) :: McKinley Real Estate Sales, Inc. 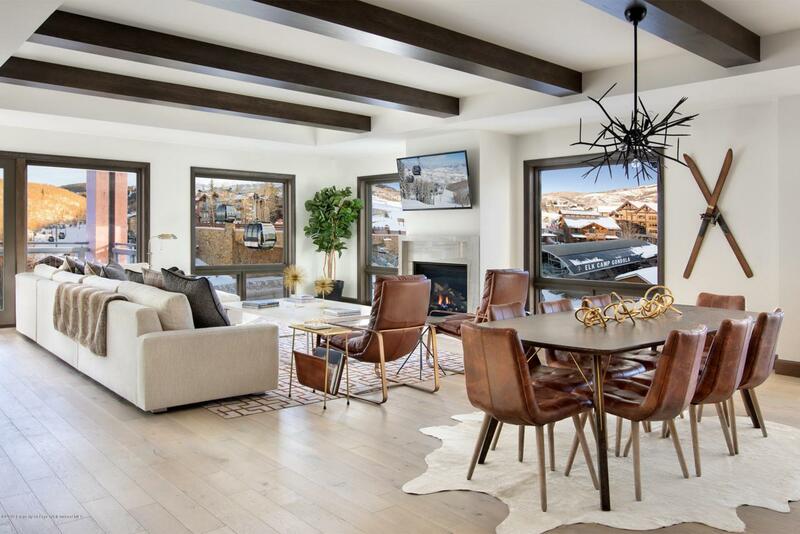 This elegant corner 3-bedroom residence features stunning views, direct sunlight, balconies, spacious living area, and direct access to a world-class ski resort, literally at your doorstep with Elk Camp Gondola just steps away.Gaggenau kitchen appliances--the finest in contemporary European styling. Center kitchen island in Caesarstone with adjoining dining room table. Great room that features a cozy white marble fireplace surround with custom wood cabinetry providing ample storage. 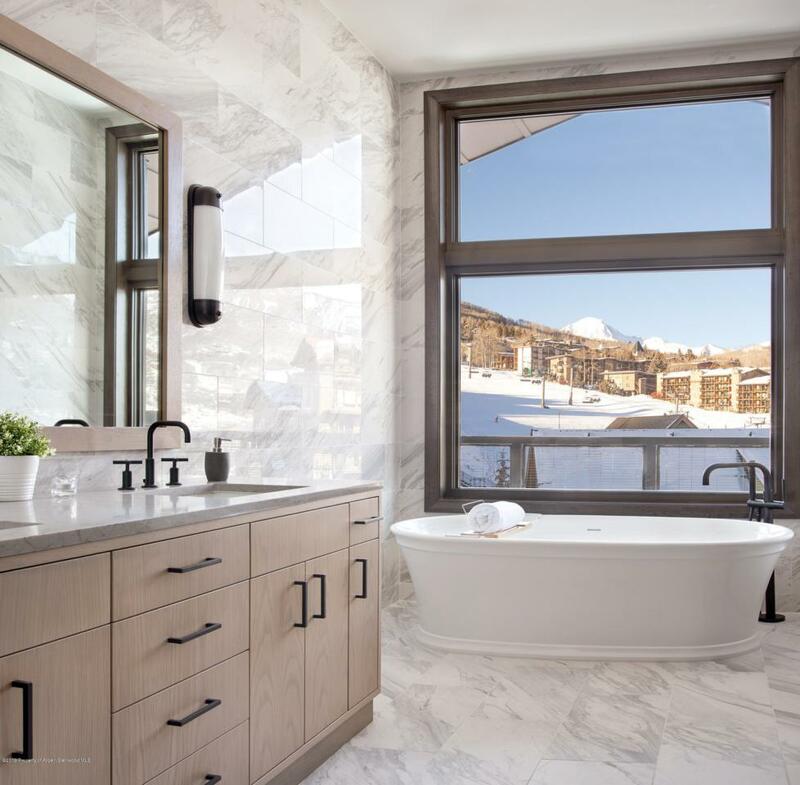 Ownership includes free unlimited skiing for two to all four of Aspen's mountains, exclusive access to the Mountain Club at Snowmass, free breakfast in Limelight hotel, parking, transportation, storage, and all the Snowmass Base Village Plaza activities at your fingertips!